Are you as enthralled with David Attenborough’s new series as we are? We’ve been glued to the TV every Sunday night since it started, watching the fascinating relationships as they evolve throughout the programme. Has it made you want to see some of these fascinating creatures with your own eyes, get up close and personal and see for yourself what it’s all about? If it has we don’t blame you. And whilst you might not get chimps, penguins and tigers in Botswana, we can help you out with lions and the endangered wild dog, or painted wolf as they are sometimes called. 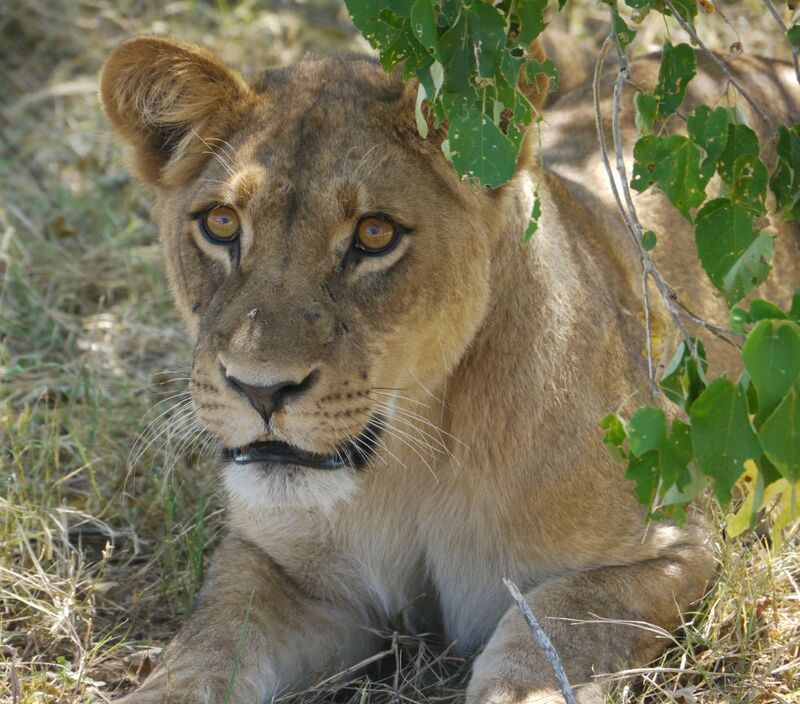 Everyone has a firm favourite, an animal or bird that they would love to see while on safari. While nothing is ever guaranteed, it’s called wildlife for a reason, we use our knowledge and experience to maximise your chances of sighting the animal that is top of your wish list (just don’t ask for a pangolin please). 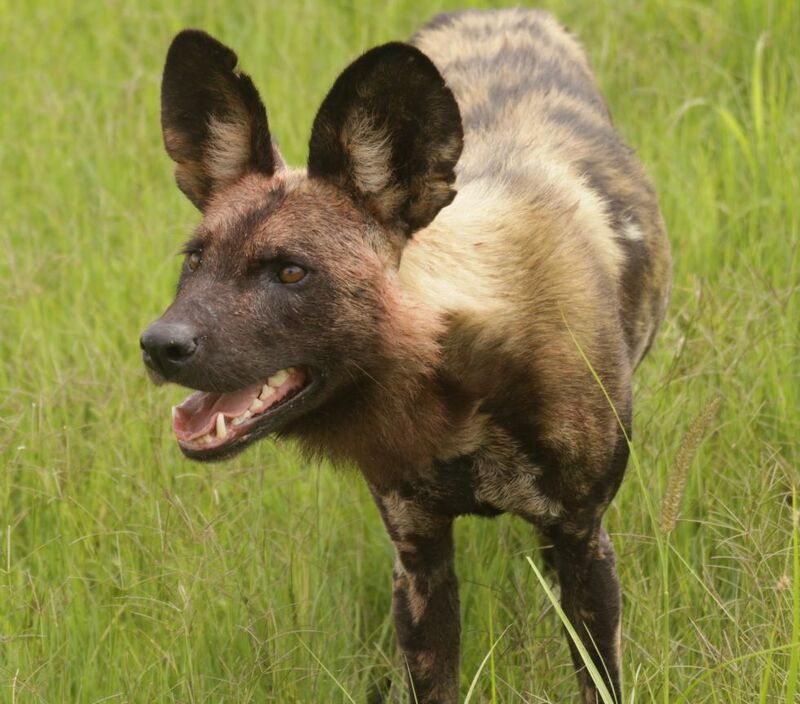 For those wanting to see wild dogs, then Kwando Safaris is a good option. They have regular sightings and denning packs up in the Linyanti so guests staying at Lagoon and Lebala do stand a good chance of sighting them. They have also been seen on a regular basis in the Khwai Concession. 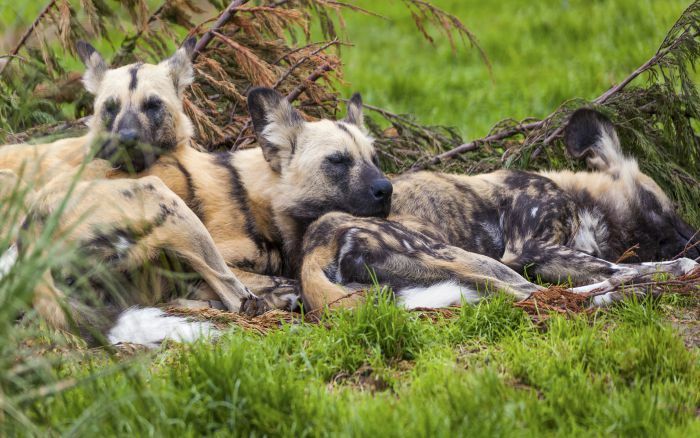 These beautiful animals are endangered and their numbers dwindling across Africa where they once hunted in healthy numbers, thankfully Botswana does have a healthy population of wild dogs, making it a good choice for those wanting to try to see them. The mighty lion, king of the jungle is alive and well in Botswana. Healthy populations of lion roam the wilderness, but they will always be under threat from man as we encroach on their habitat. Thankfully Botswana has a forward thinking policy where tourism is concerned they limit visitor numbers and carefully manage the impact tourism has on the wilderness and National Parks. 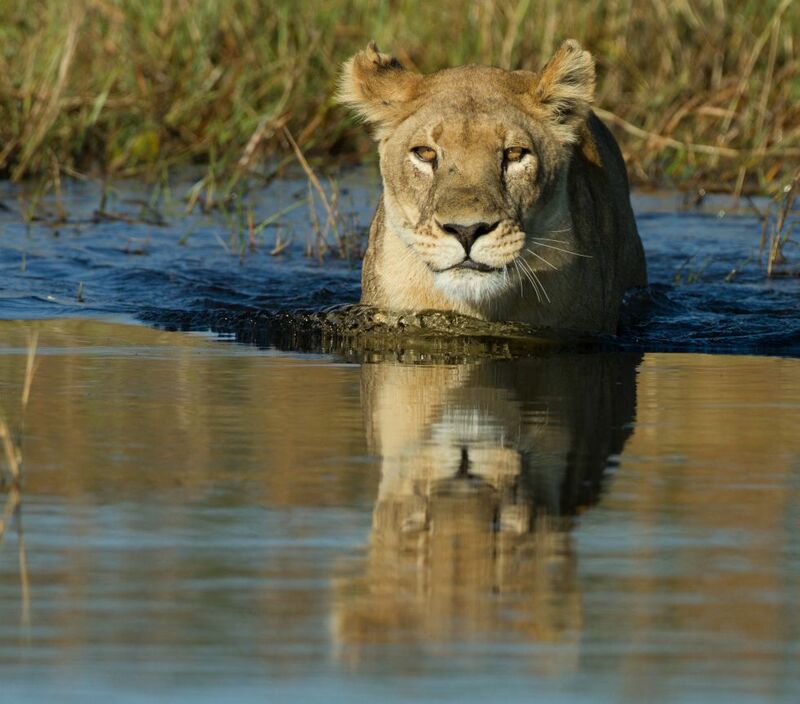 Several documentaries covering lions have been filmed in Botswana including National Geographic’s ‘The Last Lions’ filmed by Dereck and Beverly Joubert and ‘Roar: Lions of the Kalahari’, produced by Tim Liversedge, which was shown in IMAX cinemas. Both showcase the pride dynamics and sometimes brutal displays of dominance that take place in the lion kingdom on a daily basis – it will give you a taster. 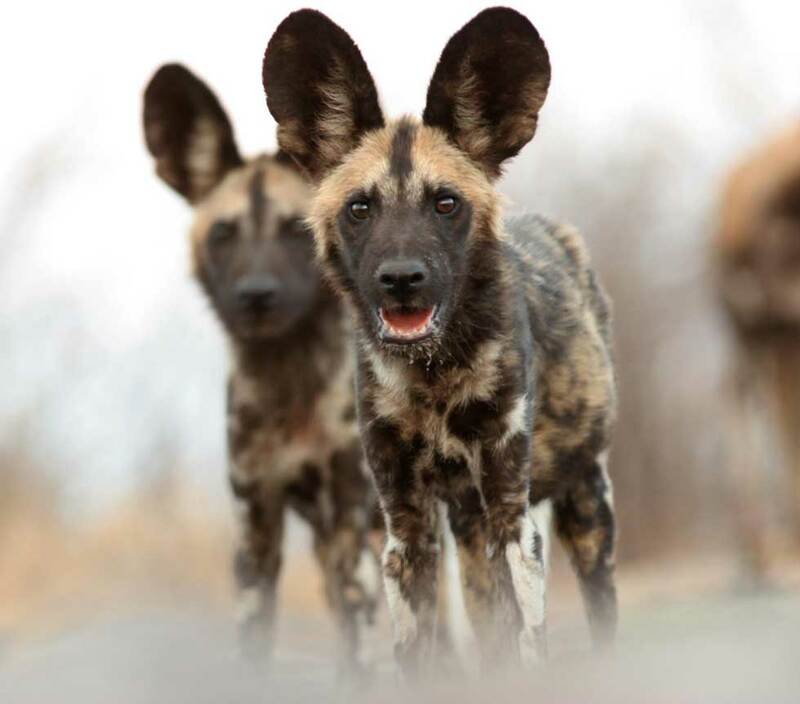 So, while we may not be able to offer you chimps, penguins and the tigers of Dynasties, look no further than Botswana to experience lions and wild dogs in their natural habitat in what many consider to be Africa’s premier Safari destination.